If you just upgraded from an older iPhone or switched from Android to Apple’s iPhone XS or XS Max, things are little different when it comes to navigating this device. With iPhone XS’s edge-to-edge display, Face ID facial recognition, virtual home button, side button, more powerful processors and cameras-the list seems to go on and on, there are many things to learn and to love. 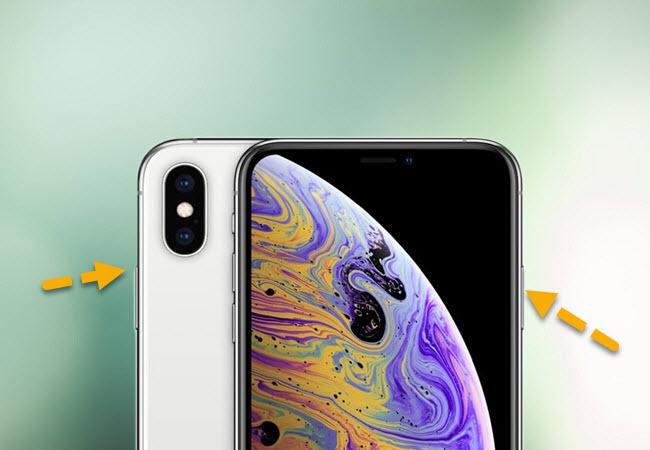 Additionally, with the integration of Apple’s new iOS 12, these devices have attracted the attnetion of so many consumers wishing to upgrade. Read along for the list of some of the top iPhone XS tips and tricks along with the hidden features that you need to master. If you have used an iPhone X before, you should already know how to take screenshots with iPhone XS. For users of older iPhones and Android devices who decided to switch to the iPhone XS, simply press the power button and the volume up button at the same time. Your iPhone screen should flash white, and then a small screenshot of your current screen will appear on the lower left corner of the screen. You can tap to the screenshot to add drawings and text with markup, or just swipe left to dismiss the screenshot and find it in your photos later. 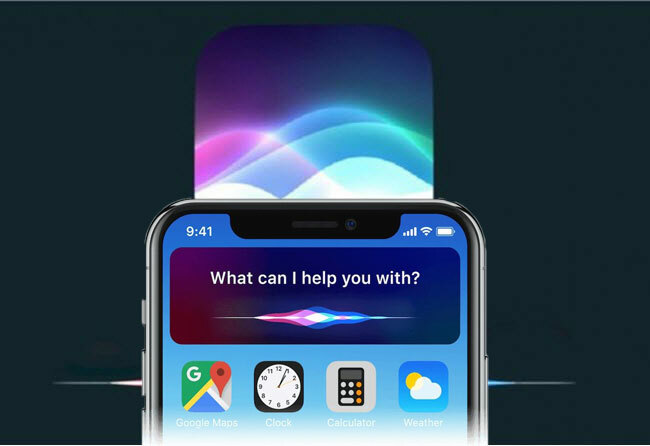 One of the iPhone XS tips you might also like is accessing Siri in two different ways. The first is by pressing and holding the side button for about two or three seconds, and then Siri will pop right up. Another easy way to do this is by saying, “Hey Siri”. Notice that “Hey Siri” should be set up to do so. If you haven’t set it up yet, simply go to Settings > Siri and Search > Listen for “Hey Siri” and follow the prompts. 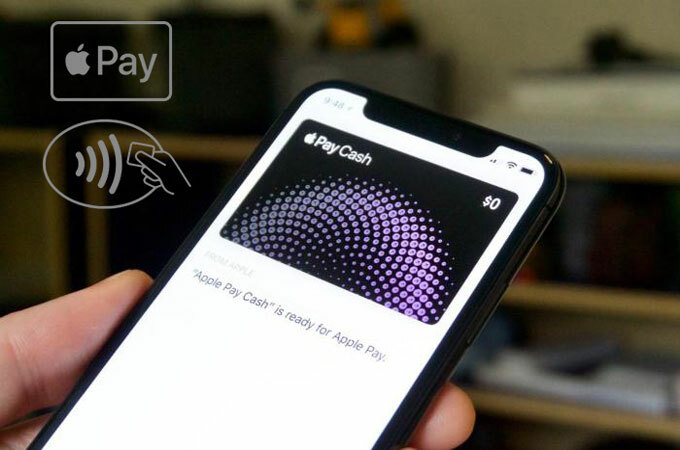 You can also pay for items in many stores using Apple Pay. To launch Apple Pay, navigate to Settings > Wallet and Apple Pay > Add Card. After that, you should also contact your bank for the verification before you can use it. Once done, double-click the side button of your phone, glance at your iPhone to authenticate with Face ID, then hold the top of your iPhone near the payment reader. To turn off your iPhone, press and hold the power and volume up buttons at the same time for two to three seconds. You will see a menu to turn off iPhone, open up your Medical ID or emergency services, then slide to power off. Another iPhone XS and XS Max tip is regarding the camera. There are two tips, the first of which is how to use Portrait(or selfie) Mode. To use Portrait Mode, open your camera app, swipe the menu slider left until you see Portrait, and then you will see the lighting options to choose from. Once decided on the lighting, simply press the shutter button. If you wish to use the front camera, tap the rotate camera icon next to the shutter icon. Depth Control is also a good feature of iPhone XS. 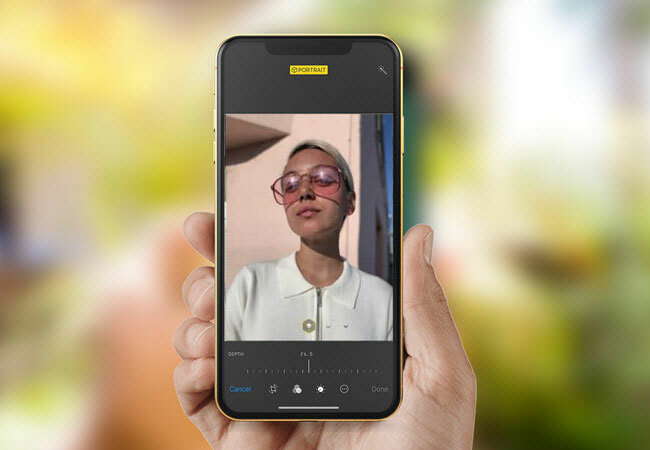 With this, you can control the amount of blur effect behind the subjects in photos provided that the photo was taken in Portrait Mode. To use Depth Control, choose a photo and tap Edit. You will then see the Depth Control slider. With the new lineup of iPhones, including the iPhone XS and XS Max, you can now create your own Memoji. Last year, Animoji was released when iPhone X was launched. 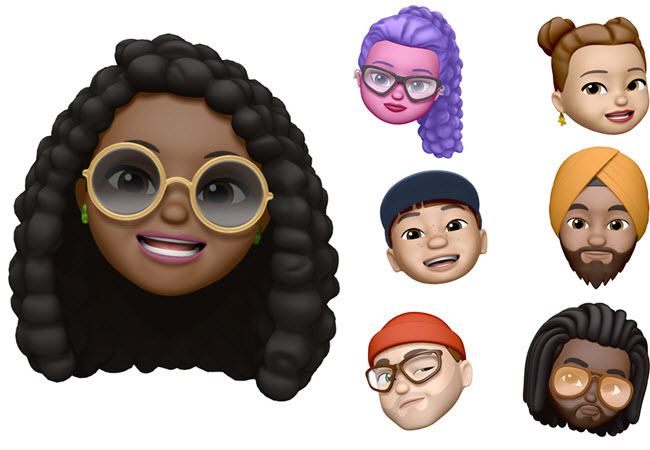 Now, there’s Memoji in iOS 12 that lets you create your own animated avatars. Open the Messaging app on your device, tap on the App Store icon followed by the little monkey icon, and then tap the “+” button to start. There you can personalize your face shape, skin tone, hair color, accessories and so on. After that, tap the Done button to save. Apple came up with a new way of unlocking phones for the latest iPhones like iPhone XS and XS Max. With newer iPhones, you can now unlock your phone with just a glance. To set up Face ID, find a spot where there’s good light. Go to Settings and find for ID and Passcode. If you have already set up a passcode, your phone will prompt you to enter it. Otherwise, you need to set up one before you can proceed. Now, tap Setup Face ID followed by the Get Started button, and then you need to scan your face twice. Once done, try to unlock your phone by swiping up on the lock screen while looking on it. In addition to setting up Face ID, you can have two people registered on Face ID for the same phone. 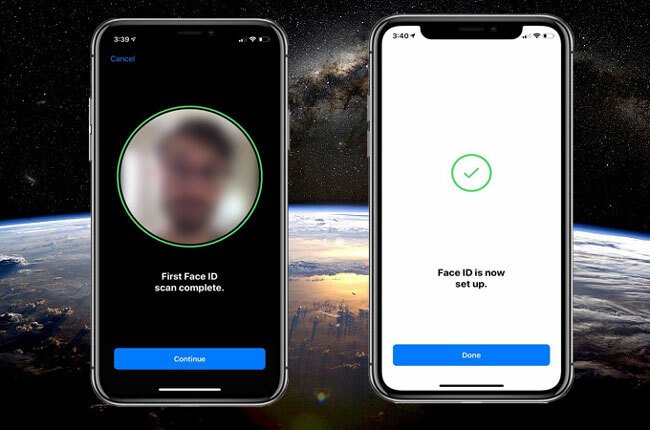 To add a second face to Face ID, go to Settings > Face ID & Passcode and then select Set Up an Alternative Appearance then follow the prompts until another face is registered. iPhone XS and XS Max include new gestures and interactions to complete common tasks, unlike the older iPhones which used the home button to get the job done. To wake up your iPhone, you can lift it up, tap on the screen, or press the side button. Swiping up is the most commonly used gesture which allows you to quickly access open apps as well as dismiss a specific app you no longer need. Also, you can swipe down from the top of your iPhone screen. Swiping down from the center enables you to open the notifications window. Swiping down from the right side lets your access Control Center. Things are little different on iPhone XS because of the improvements and added features. At first, you might find it a little confusing to use. 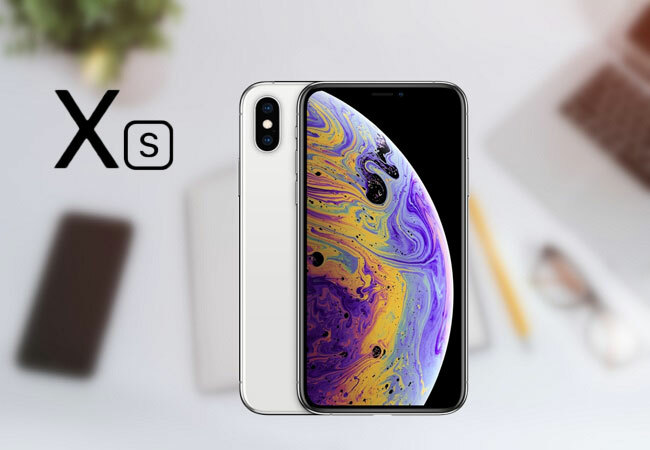 However, with these iPhone XS tips and tricks you will surely get used to it in no time.